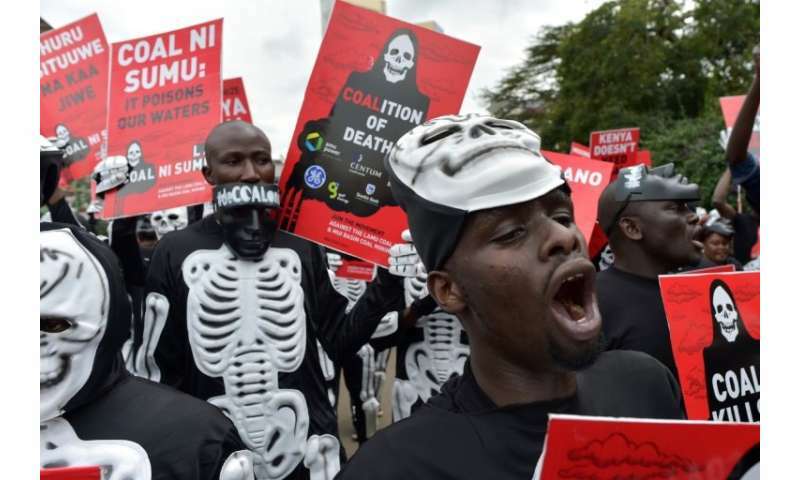 Many of the recipients of China's largesse—Egypt, Nigeria, Kenya, Senegal, Zimbabwe and half a dozen others—currently have little or no coal-fired power, and no coal to fuel future plants. Worldwide, there are nearly 2,500 30-megawatt-or-larger coal-fired stations in operation, with a combined capacity of about 2000 GW, according to the . Any pathway to a 1.5C world—even one that allows for "overshooting" the target and depends heavily on extracting CO2 from the air—requires the near elimination of coal from the energy mix by mid-century, according to the UN. Coal use within China—nearly half the world total—has declined slightly in recent years, as has CO2 emissions, though both are likely to tilt upward this year. 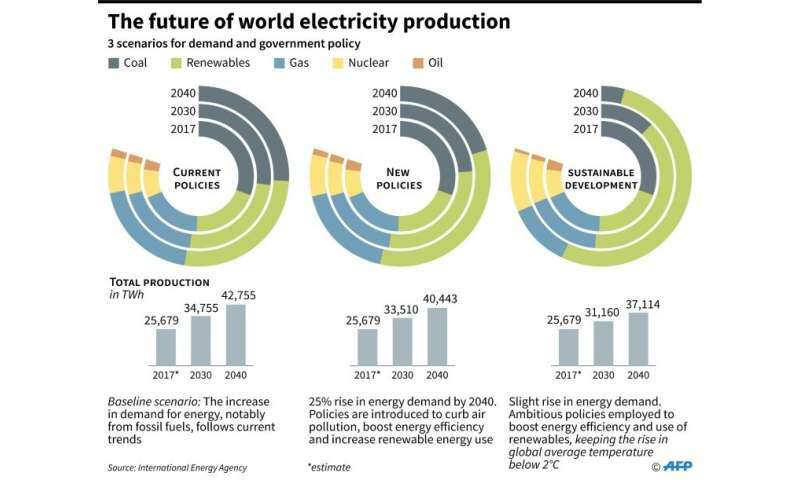 In Vietnam, Bangladesh and the Philippines, for example, electricity generation shot up more than 20 percent from 2014 to 2017—triple the global average—with China-backed coal powering a significant part of the increase. Investors, pension funds, export credit agencies, and multilateral development banks—including the World Bank—have also pulled back, as have many private banks. 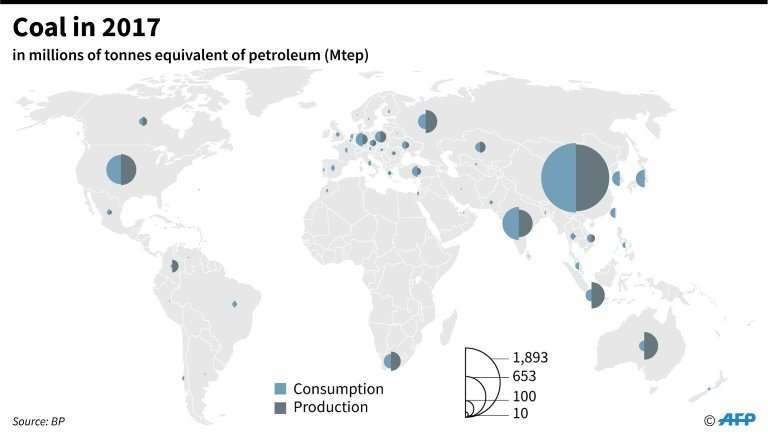 An by the Washington DC-based World Resources Institute of China's energy sector financing under its Belt and Road Initiative (BRI)—which seeks to boost $6 trillion in infrastructure across 68 nations—shows that very little went towards renewables. "Most Chinese deals from 2014 to 2017 in energy and transportation"—totalling $250 billion in loans and financing—"were tied to carbon-intensive sectors," said lead author Lihuan Zhou, an associate at the WRI's Sustainable Finance Center. 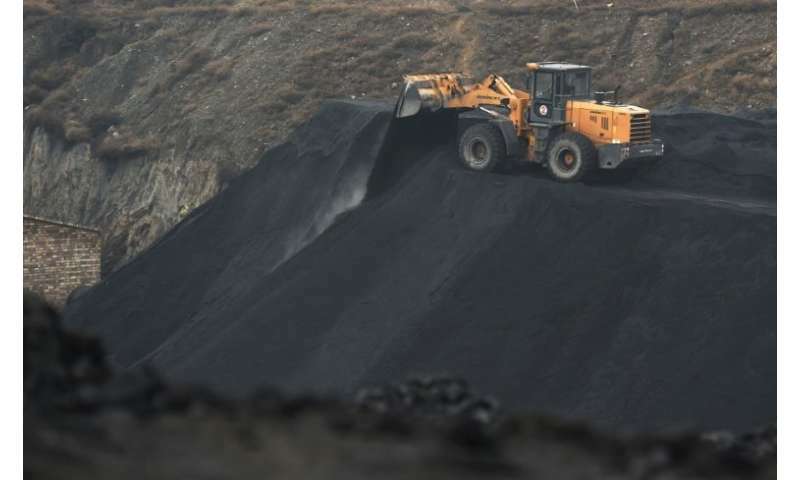 China is acutely aware of mounting criticism of its drive to export coal-fired power, said Laurence Tubiana, CEO of the European Climate Foundation and—as France's top climate negotiator—one of the main architects of the . Domestically, the barriers to rapidly drawing down coal use—despite a cap on coal production—are evident. 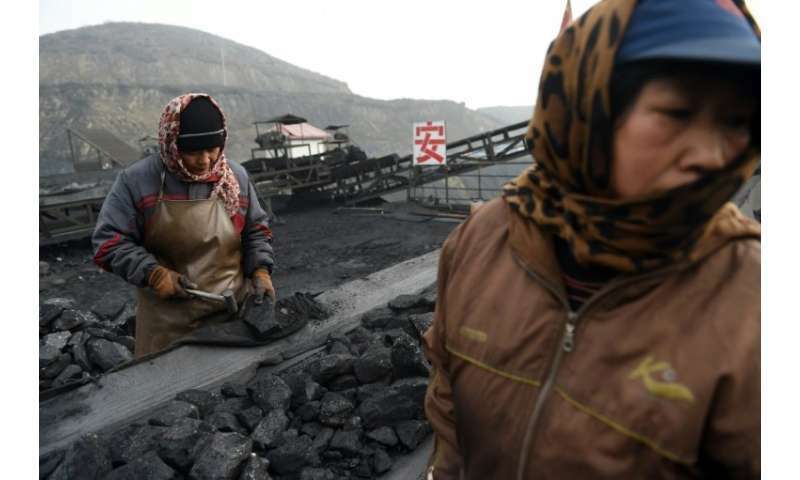 "China has built up an enormous coal-power generation industry—workers, companies, technology manufacturing—and now they have a lot of surplus," said energy analyst Shearer. But a dozen experts interviewed for this article pointed out that—outside its borders—Beijing could opt for a different path. Tubiana said that "China's dynamic private sector—which is very much involved in renewables, electric vehicles—would be a perfect vehicle for outside influence". 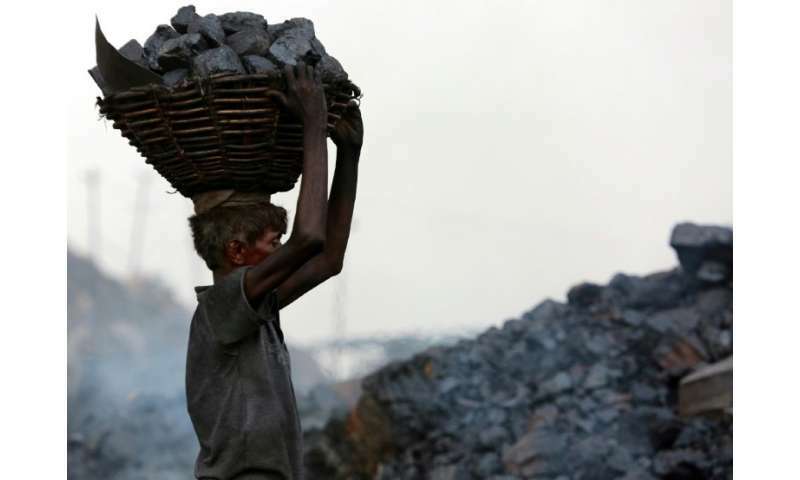 Three of them—the Sendou plant in Senegal, the Rampal project in Bangladesh, and the Lamu plant in Kenya—are in countries where little or no energy is currently produced by coal. Although promised, if China doesn't meet their own goals in cutting the emissions by 2030, most countries should put trade sanctions on China. Yea, God forbid that impoverished African nations get electricity and the jobs that go along with it. Liberals never take ownership of the poverty that they create. Typical Chinese: say one thing and do another. "Typical Chinese: say one thing and do another. " Da, if I said something along those lines about US immigration you would be the first one to call me a racist. Typical Chicken Little Jackass: say one thing and do another.